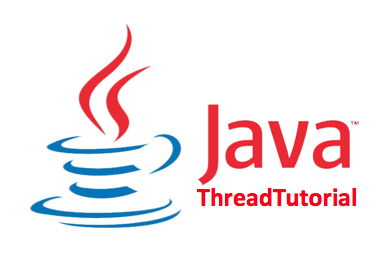 java.util.Timer provides facility for threads to schedule tasks for future execution in a background thread. Tasks may be scheduled for one-time execution, or for repeated execution at regular intervals. Corresponding to each Timer object is a single background thread that is used to execute all of the timer’s tasks, sequentially. Timer tasks should complete quickly. If a timer task takes excessive time to complete, it hogs the timer’s task execution thread. This can, in turn, delay the execution of subsequent tasks, which may bunch up and execute in rapid succession when (and if) the offending task finally completes. After the last live reference to a Timer object goes away and all outstanding tasks have completed execution, the timer’s task execution thread terminates gracefully (and becomes subject to garbage collection). However, this can take arbitrarily long to occur. By default, the task execution thread does not run as a daemon thread, so it is capable of keeping an application from terminating. If a caller wants to terminate a timer’s task execution thread rapidly, the caller should invoke the timer’s cancel method. If the timer’s task execution thread terminates unexpectedly, for example, because its stop method is invoked, any further attempt to schedule a task on the timer will result in an IllegalStateException, as if the timer’s cancel method had been invoked. //Scheduling NextTask() call in 10 second. Started Timer Example. Now wait for 10 sec. NOTE: This println executed before Timer.